Located just 7 miles from Sheridan, this home has a semi-open, spacious floor plan. There are several recent upgrades including a kitchen remodel, bathroom renovation, a new roof, new paint, and updated fixtures. This house includes a separate laundry room and plenty of extra storage. 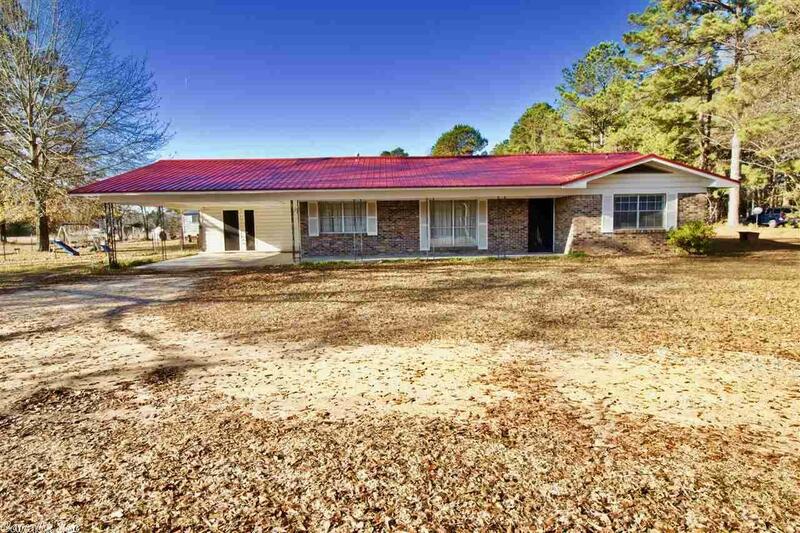 It sits on over half and acre with two storage buildings!